On Saturday, April 9, The Keegan Theatre opens NATIONAL PASTIME, a world premiere musical comedy written by Tony Sportiello (book) and Al Tapper (music and lyrics). A reading of NATIONAL PASTIME took place at the National Baseball Hall of Fame in New York in May 2010. 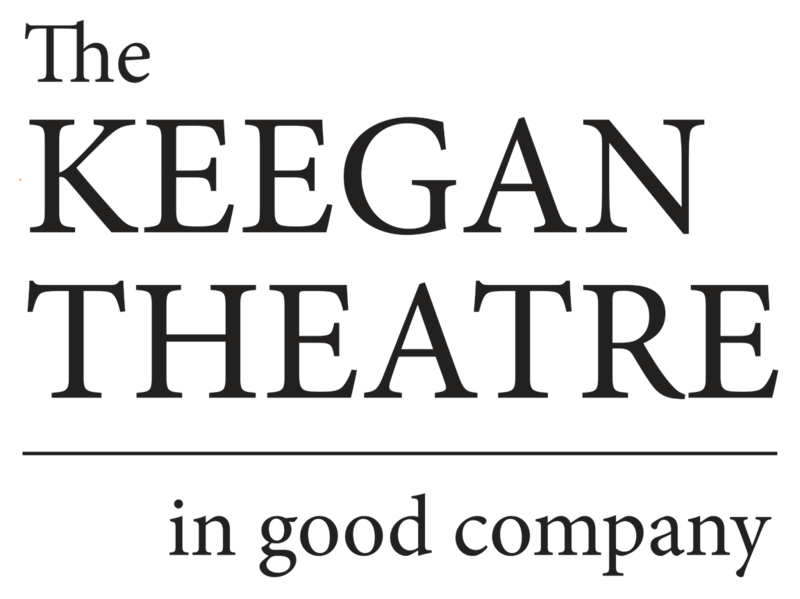 Producers from Chicago and New York are joining forces with the Keegan Theater for this limited five-week engagement prior to its moving onward.